February might be the shortest month of the year but it is one of our favorites because of all the joyous festivities. 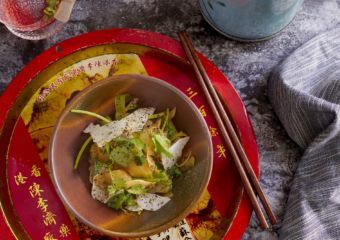 We’ve got Chinese New Year and Valentine’s Day in full force and that means more dining adventures to enjoy and experience with family and friends. 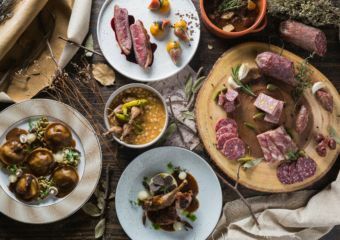 We know you’re always on the lookout for new dining spots in Hong Kong so here’s the best round-up to enjoy the celebrations and the lingering winter weather. The Flying Elk has taken the city by storm with an impressive menu captivating the tastebuds of gourmands. World-renowned three-Michelin star Executive Chef Björn Frantzén and Head Chef Jim Löfdahl have created masterpiece dishes that will take you on a different level of dining experience. Firstly, indulge in the Foie gras and chicken liver parfait with brioche, onion chutney, and champignon de Paris. Then, the signature veal schnitzel, served crispy and hot with potato confit, beurre noisette, anchovy, red wine jus, deep-fried capers and petit pois salad for a modern update. 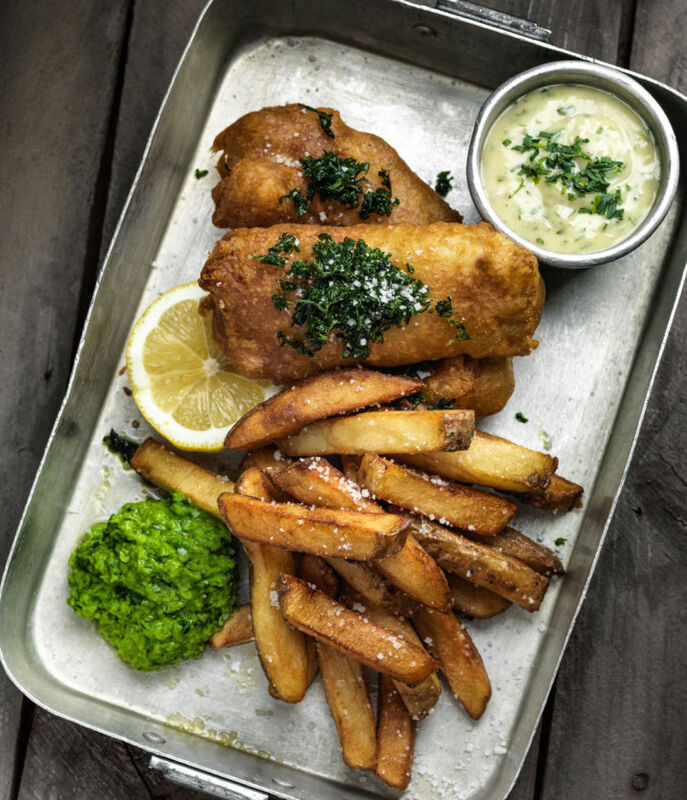 Conversely, the fish and chips, a must-have European dish spiced up with the addition of skinny fries, curry remoulade, pickles and grilled lemon. Cap off your meal with the heartwarming Sticky Toffee Pudding drizzled with beurre noisette and ginger butterscotch sauce. 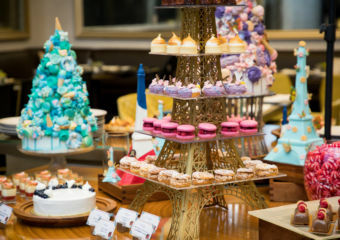 With so many unique offerings on the menu, it seems only fitting to offer different formats for guests to enjoy. 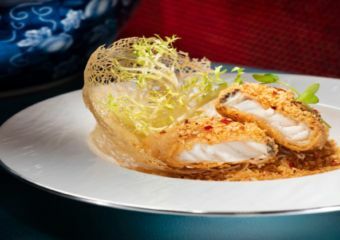 For more flexibility, guests can choose between ordering à la carte or opting for a tasting menu priced at HKD $595 per person, which includes six of the restaurant’s most exciting snacks and dishes. There’s also an optional wine pairing of four wines selected by The Flying Elk’s Sommelier for an additional HKD $365 per person. 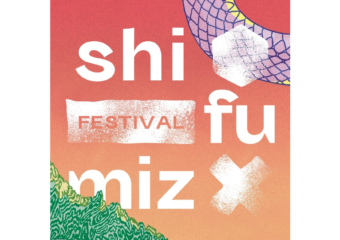 We love everything about SHÈ especially because they’ve taken a sustainability pledge to pave a greener path for Hong Kong’s dining scene. 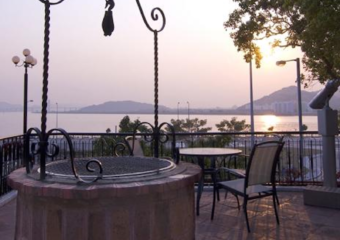 Set against the stunning backdrop of Victoria Harbour, SHÈ offers a relaxing vibe for city dwellers. 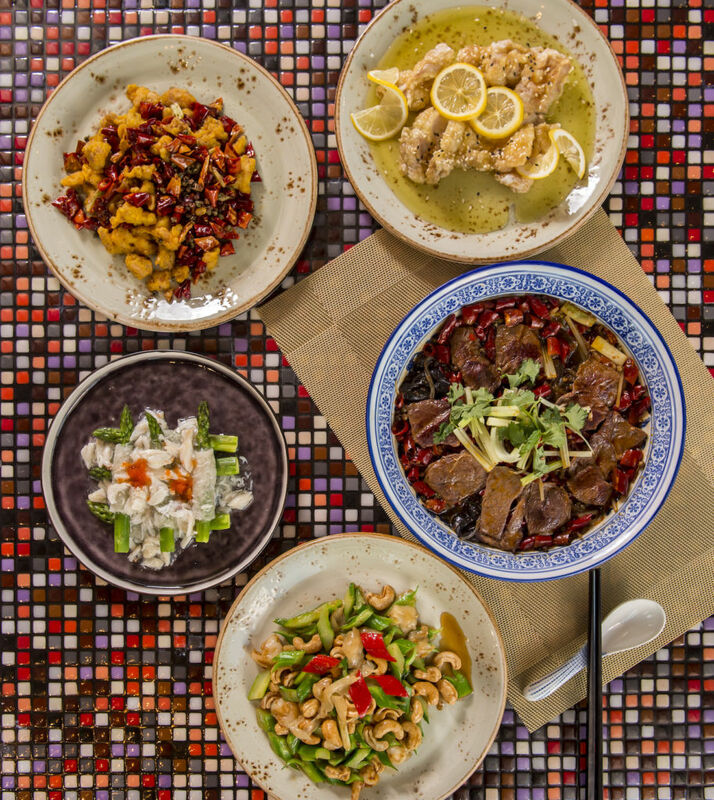 Their menu has a fresh take on traditional Chinese culinary elements with a healthy twist. The sharing-style dishes comprises of ingredients sourced from reputable local suppliers. 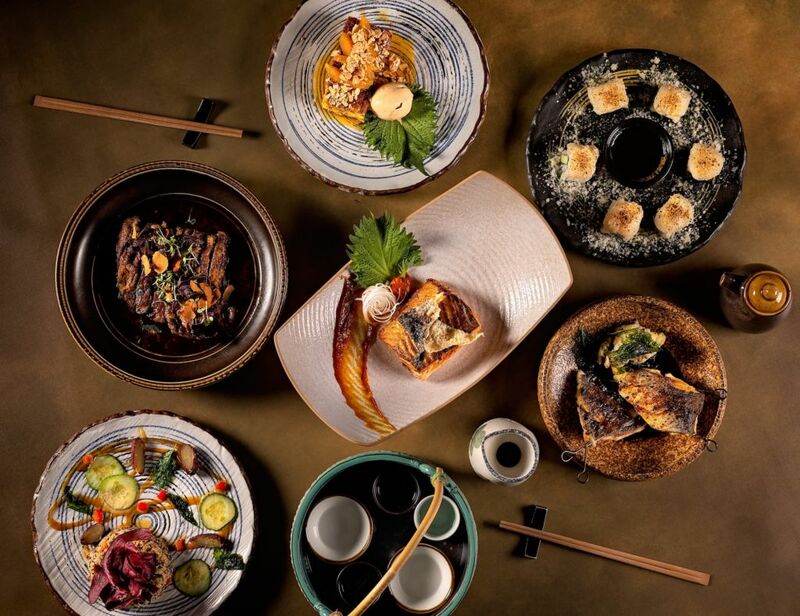 Try the SHÈ signature small plates including crispy tofu with salt and pepper for HKD $78, caviar shrimp toast for HKD $88, an upgraded Hong Kong-style snack topped with deep-fried prawn and Russian caviar, and stir-fried M5 Wagyu beef and wasabi for HKD $188. It is made with lean pan-fried Australian Wagyu and infused with soy sauce and homemade Japanese wasabi oil. Don’t miss SHÈ’s signature double-boiled fish maw nourishing soup for only HKD $368. This soup showcases one of Hong Kong’s finest local delicacies in a nutrient-rich broth, double boiled for 12 hours with no added preservatives. Indulge in intense flavors with TokyoLima’s new Memories collection to battle the cold weather. The culinary treasures reflect the experiences of Executive Chef Arturo Melendez’s exotic travels throughout South America and Asia. 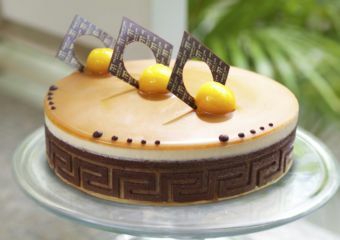 Exclusively curated to warm our bellies and to encompass the joy and charm of the festive season. Start with small plates including miso and quinoa for HKD $100, featuring tricolor quinoa, red and green bell peppers, Japanese sweet potato, kyuri and thinly sliced daikon, tossed in a house made miso dressing. The new Hotate Maki is priced at HKD $140 and is mouth-wateringly memorable. The salmon and glaze is made for sharing and priced at HKD $250. Go big for brunch at Fishsteria. Their new menu presents an array of breakfast classics intertwined with fresh, sustainably-sourced seafood. 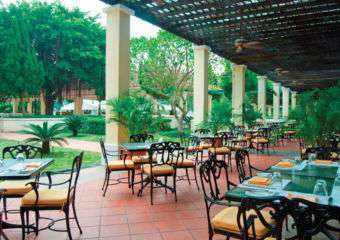 The ambience is great for any laid-back occasion and comfortable daytime eating. Each item on the new menu is created using only the finest ingredients. The signature Fishsteria All Day Breakfast is priced at HKD $258. 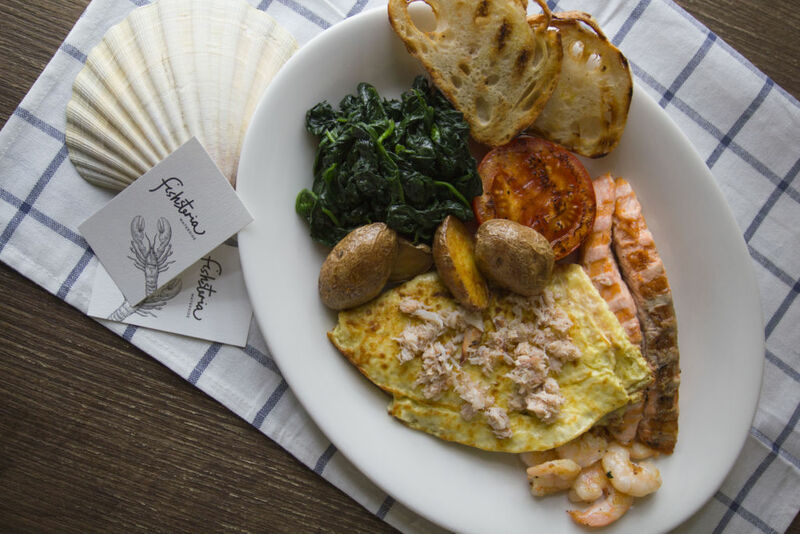 It is piled with seafood, including a luxurious fresh crab omelette, grilled salmon and shrimp, with sides of spinach, tomato, and roasted potatoes. For a lighter first meal, the Healthy Morning priced at HKD $178 features sautéed mushrooms, fresh kale, feta cheese, and scrambled eggs. The Caesar goes for only HKD $158 with steamed codfish and Mentaiko Bottarga dressing. 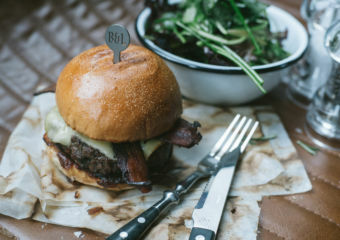 Fishsteria Waterside’s brunch also carries a selection of sandwiches served with French fries and green leaves, including the signature salmon charcoal burger for HKD $138–poached salmon tartare, capers, onions and lettuce sandwiched between two charcoal buns. Looking for comfort food? 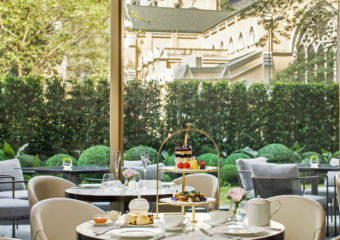 From now until the end of February, Dim Sum Library presents a new menu featuring dishes, desserts, and cocktails infused with tastes and aromas of the finest handpicked tea leaves. Nothing beats their popular signature dandan xiao long bao! 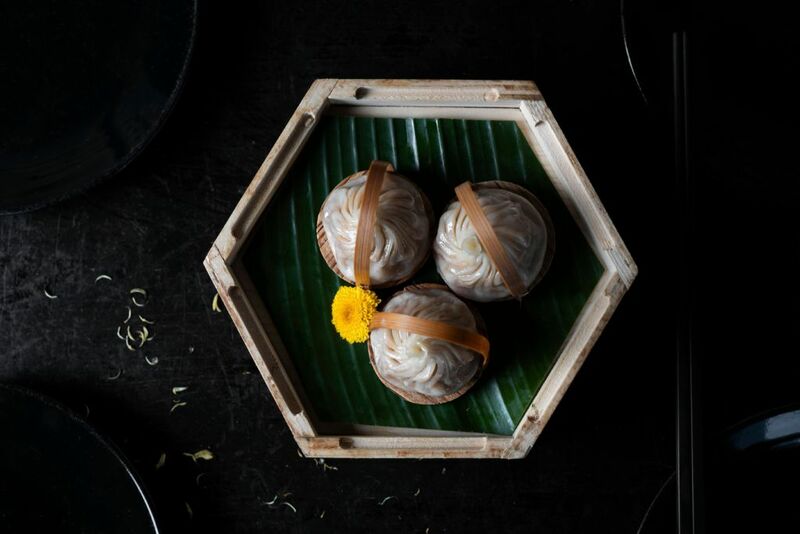 The menu also introduces steamed xiao long bao with chrysanthemum flower. The delicate taste is something to warm the bellies on a winter day. One that shouldn’t be missed as well is the jasmine tea smoked pigeon, crispy sweet skin and meat richly filled with applewood and tea aromas. 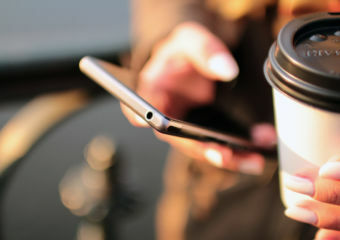 The appetizing menu also includes new cocktails. This includes the Longjing sangria, an oriental twist on the classic sangria with a tea bag perched on the side of the glass when served. 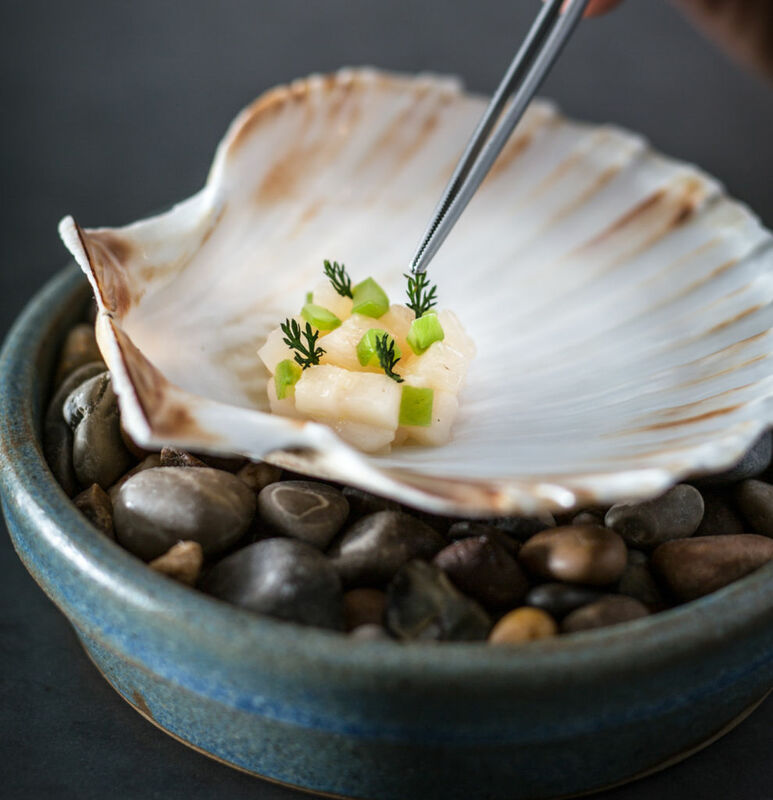 We’ve been waiting for this moment as renowned British chef, Simon Rogan finally launches Aulis in Hong Kong. Always book in advance to get a spot and keep trying because it’s definitely worth the effort. The 12-seater Aulis Hong Kong acts as an experimental hub as guests surrender their senses to the creativity of the chefs. The ever-changing eight—10 course of the experimental menu offers diners the opportunity to immerse themselves in Rogan’s unique culinary vision first-hand. 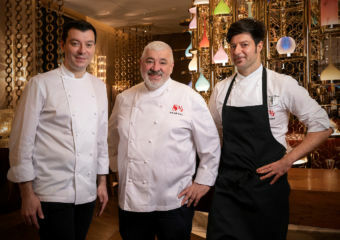 The menu will be priced at HKD $1,480 plus 10% per guest, with an additional HKD $680 for a choice of wine or cocktail pairing experience. There’s a new Italian dining spot to love in Hong Kong. 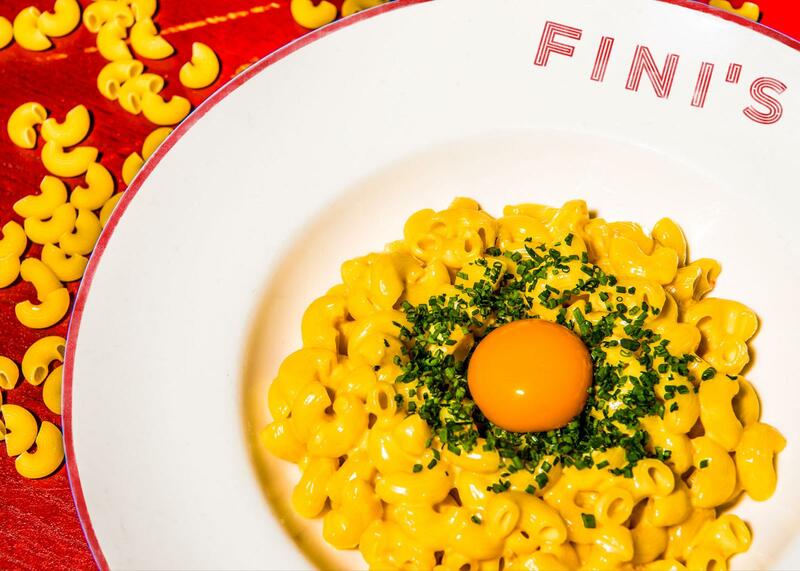 Fini’s has opened on historic Stone Nullah Lane in Wan Chai. Feast on New York-style pizza from a signature open-flame hearth, and indulge in homemade pasta. Enjoy classic Italian-inspired cocktails or wines. Sit and relax in the beautiful dining room that accommodates large groups and families. It’s an ideal location for all kinds of occasions. The plates of pasta are all priced at HKD $88 and not to be missed. It’s affordable and sumptuous. Don’t leave without trying the new creations including orecchiette alsiccia with homemade fennel sausage, and duck egg raviolo filled with rich and runny duck egg yolk and ricotta, finished with vodka sauce. Embrace the beauty of the city this season and head to Kerry Hotel Hong Kong for an exciting Great Southern Surf n’ Turf menu in Big Bay Café. 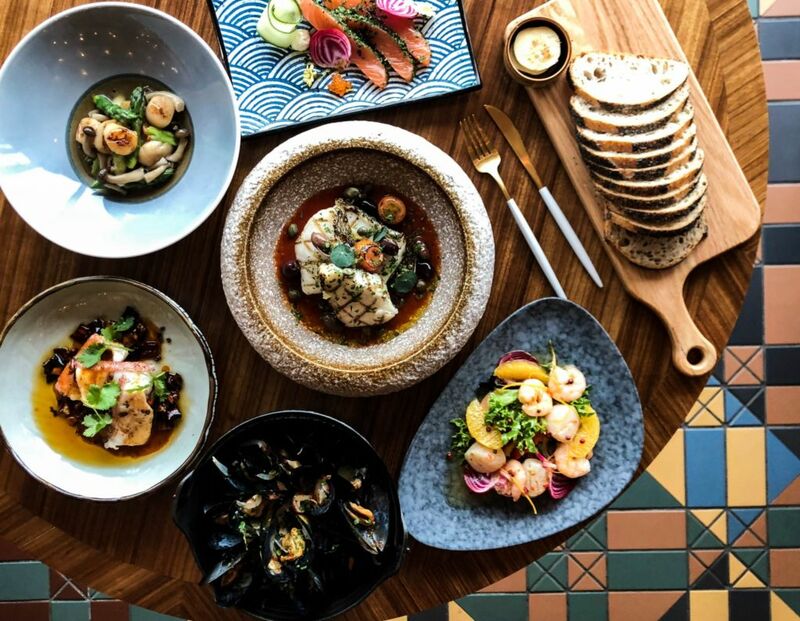 Dive into an array of seafood and meat sourced directly from Australia bringing the very best in quality ingredients to the region. Focusing on quality produce, Chef Matthew and the talented kitchen team will be preparing large cuts of meat including bone-in striploin, short ribs and rump on the Argentinian grill and rotisserie to present to guests. Meanwhile, a house-made smoked Wagyu pastrami sirloin and brined corned beef will be available together with house-cured hot smoked maple salmon and Petuna Ocean Trout Nigiri. The Big Bay Café’s Surf n’ Turf Promotion is available until February 28 and is priced at HKD $638 per adult from Monday—Thursday and HKD $688 per adult from Friday—Sunday. 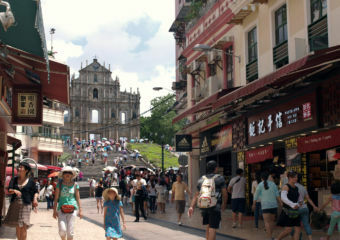 Crêpes have made their way from the streets of Paris to Hong Kong. 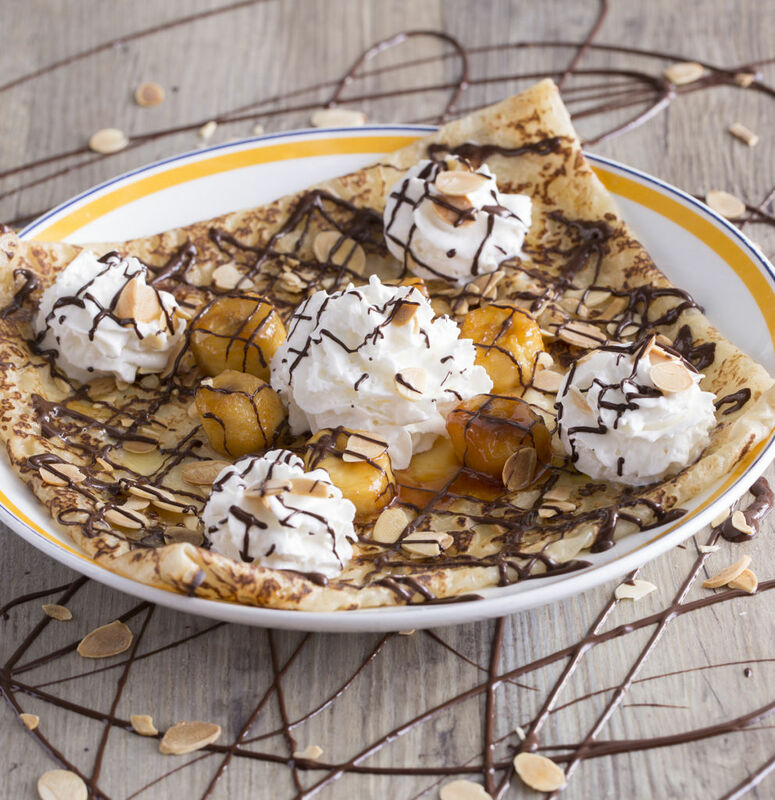 Enjoy these simple treats of sweet crepes with a glass of Breton cider. Head to La Crêperie for a taste that will transport your senses to bright and colorful days under the sun. 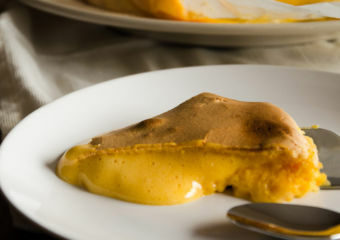 Forget the balmy winter weather in the city for a bit and share yummy bites of galettes and crepes. La Crêperie also offers fantastic traditional Breton delicacies such as oysters, mussels and scallops. Redhouse is conveniently located on the 3rd floor of California Tower in Hong Kong’s bustling nightlife district. Set against the iconic views of the city, Redhouse offers a relaxing and intimate dining experience. 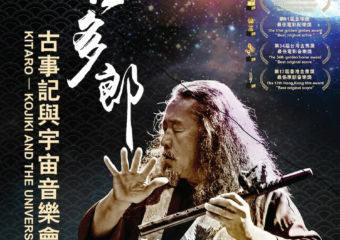 Their extensive menu of contemporary dishes retain the essence of conventional Chinese cuisine. Guests can enjoy lunch with 35 types of steamed, pan-fried, baked and deep-fried dim sum on offer exclusively between 11:30am—5:00pm. 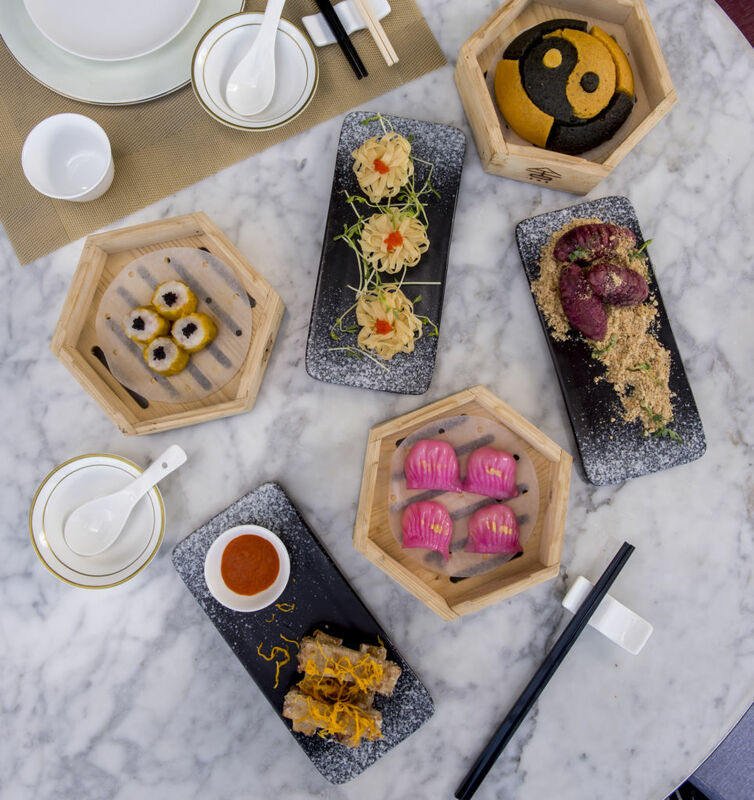 Sample the popular pink-tinted rose gold har gao for HKD $52, also available at sister restaurant SHÈ, the tricolor steamed dumplings with prawn, veggie and pine nuts for HKD $46 and baked barbecued kurobuta pork buns priced at HKD $48.